It is a Kickstarter with HK$50 millions funded and 41000 backers. 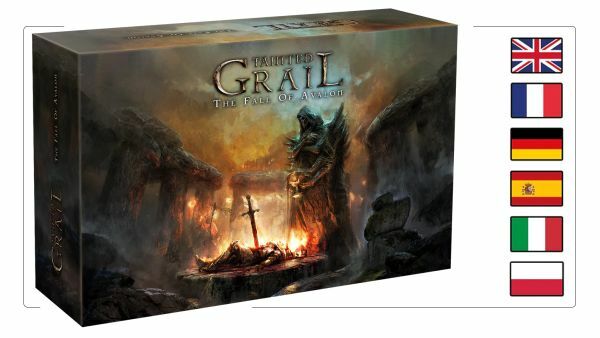 Another hot game from Awaken Realms after their famous Lords of Hellas and Nemesis. The pre-order will be ended on 2019-03-20 and the pre-order price will not be offered anymore. Please pay the order within one week.